This 3 bedroom 2 bath home is a Show Stopper !!!! 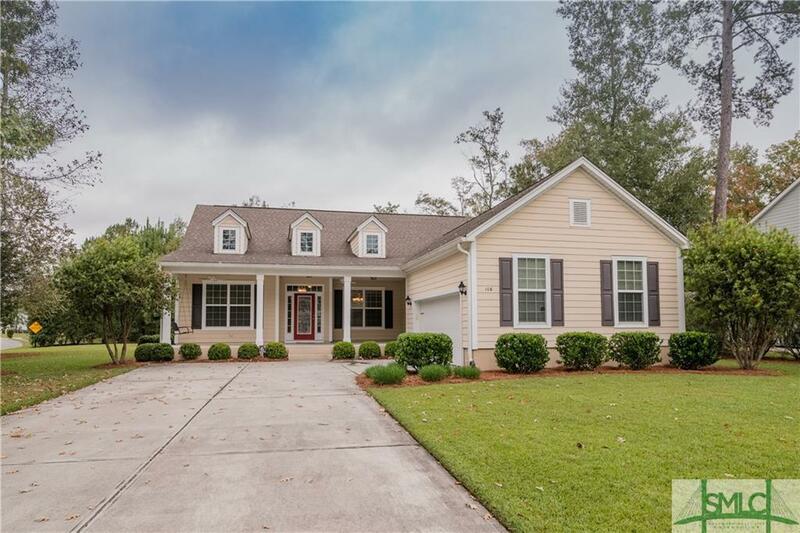 New floors throughout the main living area, open floor plan, large kitchen with granite counters and stainless appliances overlooking the family room. This home truly looks like it has never been lived in. The oversized master suite offers double vanities, large garden tub, with separate shower, the other two bedrooms offer plenty of space and privacy. Are you looking for a one level home with an upstairs bonus areaâ¦â¦? Look no furtherâ¦..This is the place You Will Want To Call Home.